It has been my Birthday promise to myself to be more fashionable. I want to wear brighter colors, bolder colors and more dresses. 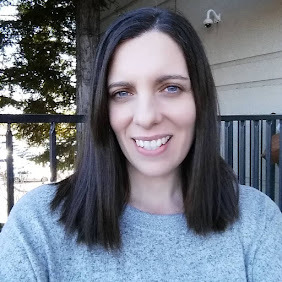 For my 20s I was laid back kinda wear whatever I had, mainly tshirts and jeans. Since turning 31 in July I feel like I not only want to but need to be more dressed up. It makes me feel more productive and more willing to be myself. Odd how that works, I always thought people were silly to say how you look is how you feel. I want to look and feel great! Red has been a color I have avoided over the years. I thought it was too attention grabbing or too bold for me. I always love to have purse options. But oddly they were black or brown. I had a hard time deciding if I wanted a Red, Yellow or Orange purse. I love all of those colors. I felt Red was a great start to bolder colors and its a classic that never goes out of style. Plus I had the help of Facebook fans on deciding a color. 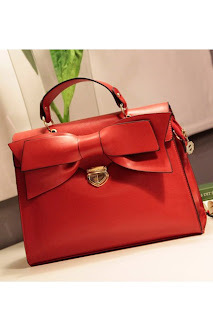 I selected the Red Bownot Detail Clasp Closure Briefcase crafted in PU, featuring a grab handle to the top, oversized bowknot detail to fold over flap, gold-tone clasp closure to front, a detachable long shoulder chain with lobster clip closure. The purse is large just as I wanted. I carry many items in my purse for myself and my son. I like the bold red but a touch of sweetness with the bow. Perfect to use a Statement to a classic black and white dress. In the last few years I have become a hat person. Mainly from the encouragement of my husband that hats are beautiful and I look great in them. For the summer I have purchased a few nice straw hats. I love the summer feel of a straw hat for fashion and keeping the sun off my face. 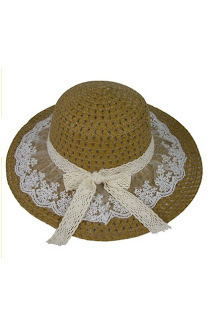 I selected the Contrast Lace Panel Plaited Hat with cut out detail made of straw, featuring contrast lace panel to brim, straw plaited design with cut out detail, bow-knot embellishment for my newest summer hat. I look forward to wearing it to the park, summer outing events and lounging by the garden. 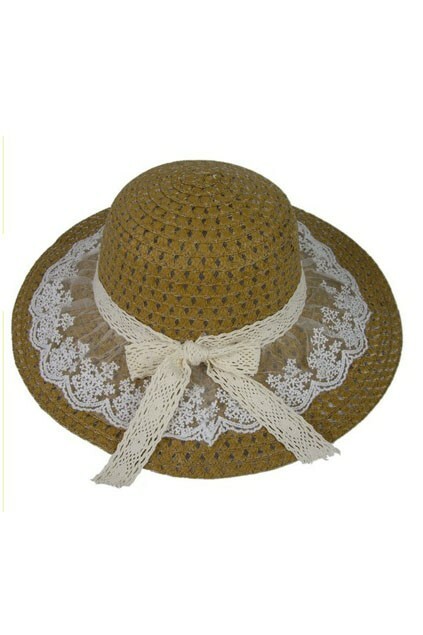 I like the delicate look of the lace and bow on a simple hat. Its cute and functional. Oasap has tons of cute clothing, purses, hats shoes and more. They even predict that uneven hem lines will be hot this fall. Along with Florescent, sounds a bit like my childhood in the late 80s LOL. They have some cute British style Union Jack items too. *I was not paid or compensated for this post. The opinions in this post are 100% mine and may vary from other opinions. 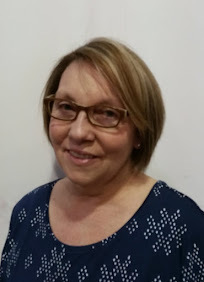 I was provided for free the product mentioned in this post for my review. Love the hat on you, adorable! !